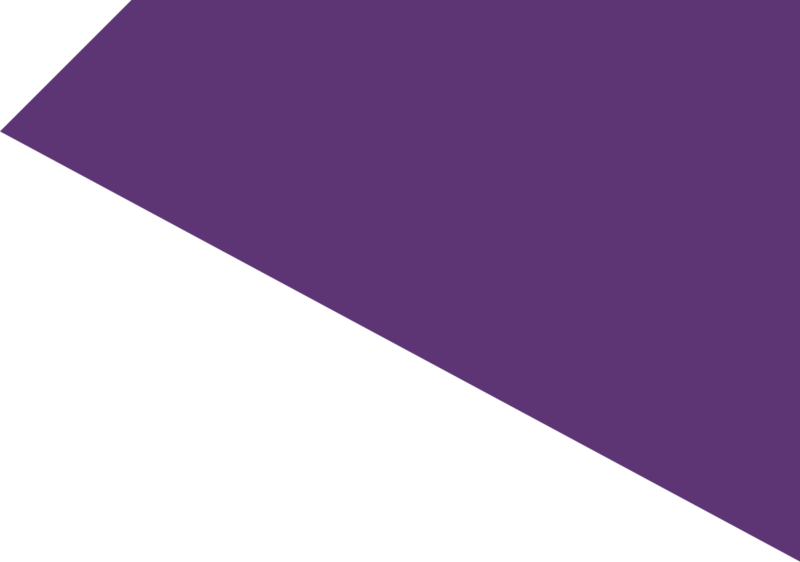 PHP is a recursive acronym for Hypertext Preprocessor. 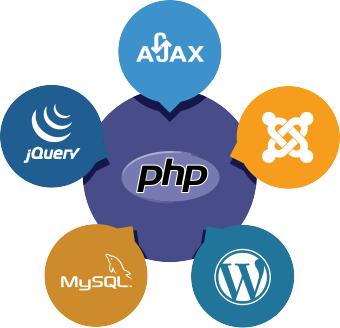 PHP is the most used server-side script language which is particularly apt for web development. It is a powerful open source language which is usually used to generate dynamic content of web pages. Execution of PHP scripts takes place on the server and the outcome is delivered as HTML to the browser. It is efficient in assembling data from web forms and saving it to another file. With the help of PHP, a user can store, erase and alter information or elements within one’s database. Your website’s visitors can be easily tracked by returning and accepting cookie variables. Encryption of data for safety purposes over internet can be tackled. You can hold the authority to deny access to certain elements of your website to your users. Therefore, this multi-faced language is more than what meets the eye. It is a favorite of developers. Why Learning PHP is Important? Securing jobs as a PHP developer is quite easy. For beginners who are taking first steps into this programming world, PHP is the scripting language that should be initially learnt. It gives you enough features to hone your skills. Besides, unfluctuating market demand for PHP programmers certainly gives you another reason to undergo PHP training course designed by our specialists. Be assured that there are ample career opportunities for freshers in this sector. Now, do you really need any other reasons to learn PHP? We assure you a comprehensive learning and understanding of PHP through our well-constructed PHP training course. Our course integrates instances from the real world and makes learning even more interesting. Get in touch with us and explore a completely new world.